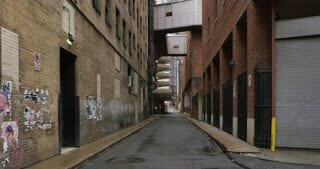 DX - A daytime overcast establishing shot of an empty alley in a big city. 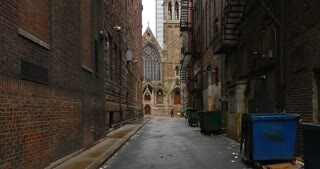 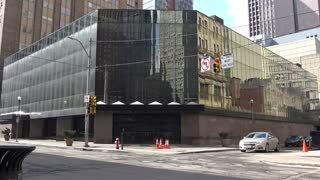 A daytime overcast DX establishing shot of an empty alley in a big city. 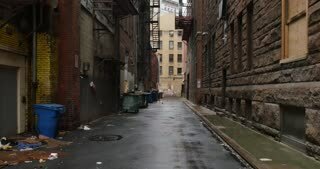 A daytime establishing shot of an empty alleyway in a small town in America.